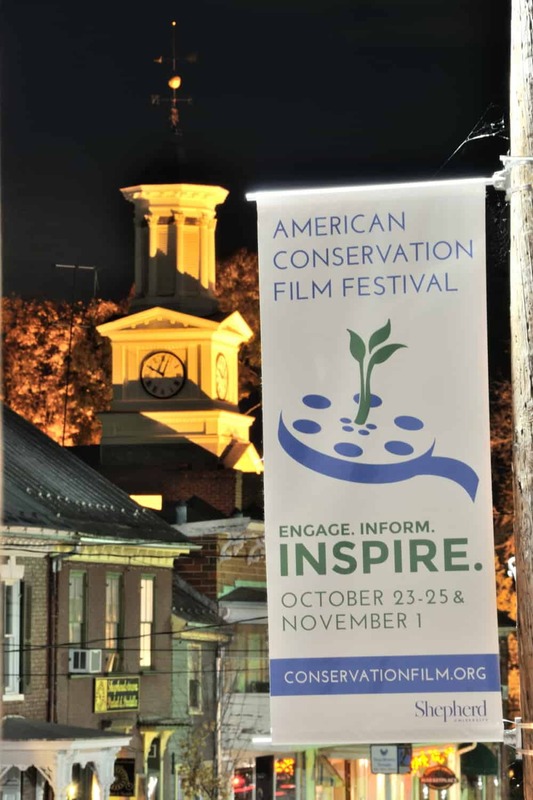 The American Conservation Film Festival is an annual event held in Shepherdstown, West Virginia, a vibrant arts community 70 miles west of the nation’s capital. 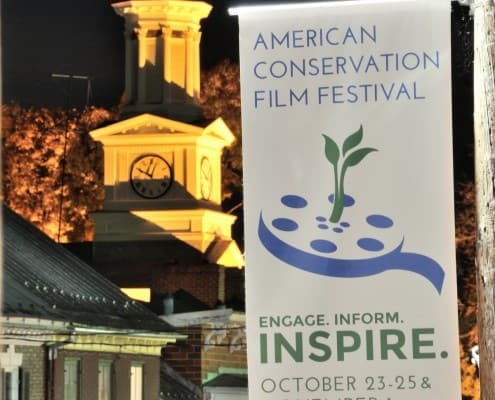 The ACFF features films from a diverse group of conservation filmmakers around the world. Offers education that complements the film selections and supports those interested in conservation filmmaking.